This is the page for the Oxford Center Fire Co. They have 2 engines, 1 tanker, 1 rescue, and 1 ladder truck. 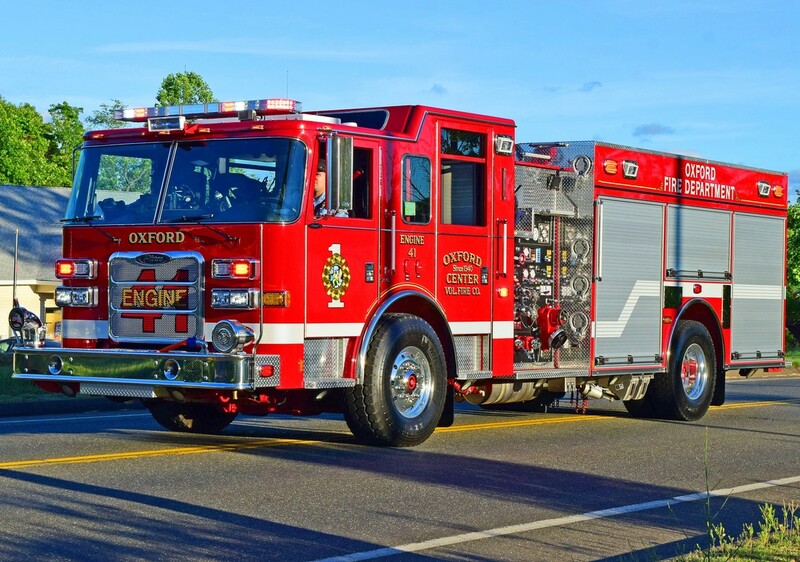 Oxford Center's Engine 41, a 2018 Pierce Arrow XT. 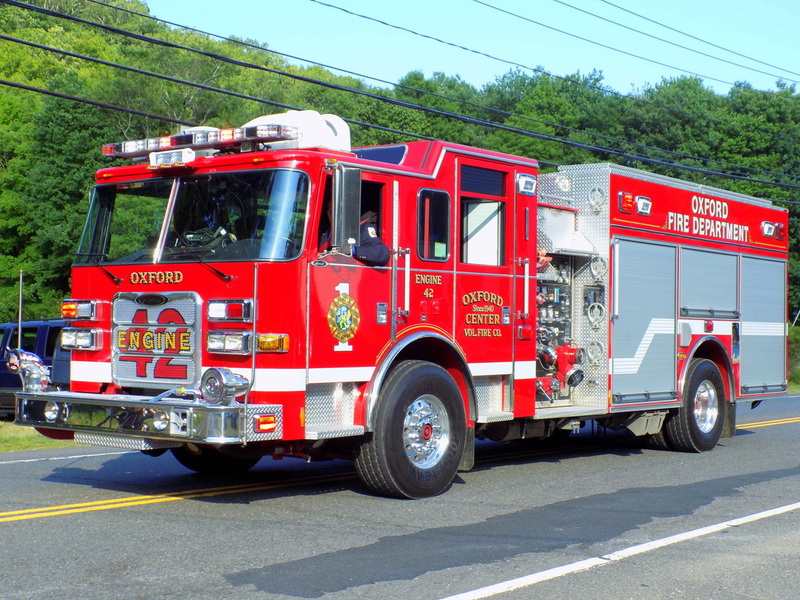 Oxford Center's Engine 42, a 2012 Pierce Arrow XT. 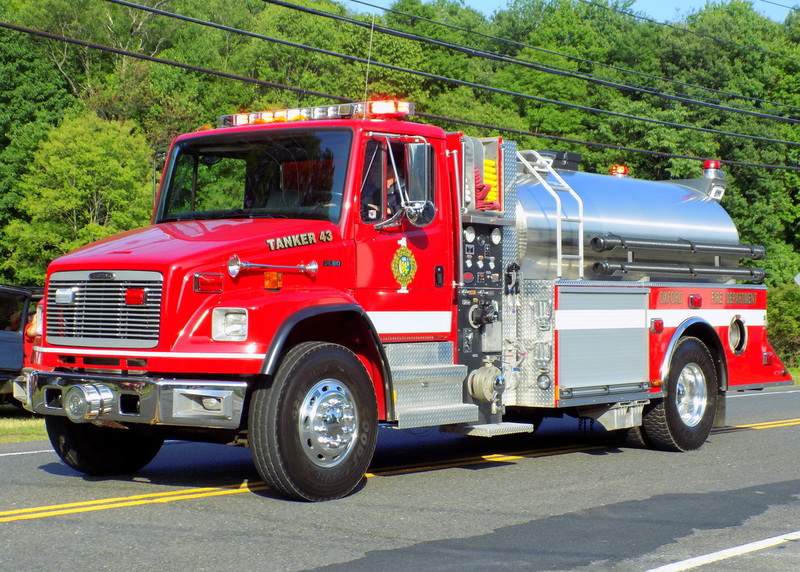 Oxford's Center Tanker 43, a 2003 Freightliner FL-80, refurbished in 2013 by US Tanker. 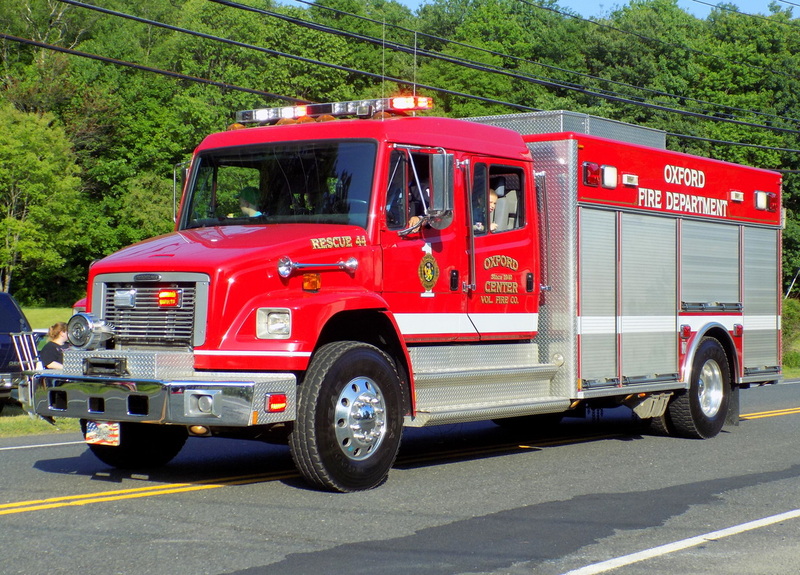 Oxford Center's Rescue 44, a 2000 Freightliner FL-108. 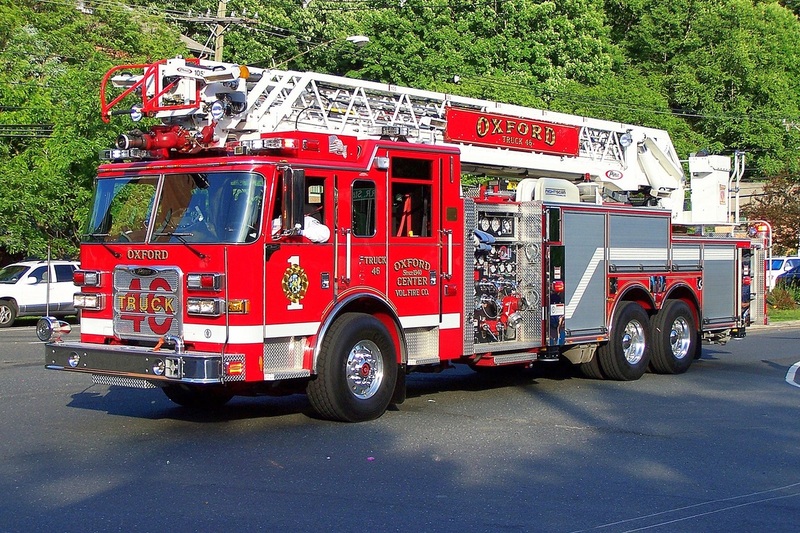 Oxford Center's Ladder 46, a 2008 Pierce Arrow XT 105ft RMA quint.